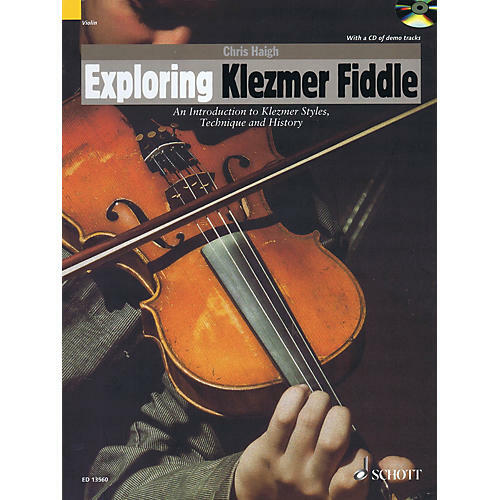 Explores a variety of styles within the Klezmer tradition as well as its history and context. Topics include ornamentation, modes and scales. Includes CD of full performances.